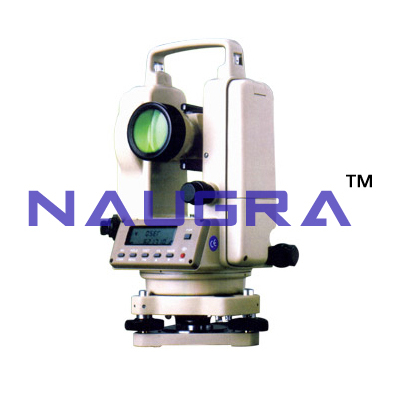 LabEquipmentsManufacturersIndia is a renowned surveying instruments manufacturers, suppliers and exporters in India. We provide a diverse product line for complete measurement solutions for mapping, surveying, industrial measurement and construction application at affordable price. Our surveying instruments has been used in many major projects around the world by various engineering institutes, government organizations and construction companies. Some of our surveying instruments are vernier theodolite, handheld gps, laser distancemeter, digital planimeter, watts theodolites, mirror stereoscope, tangent clinometer, digital planimeter, nautical sextant, ranging rod etc.